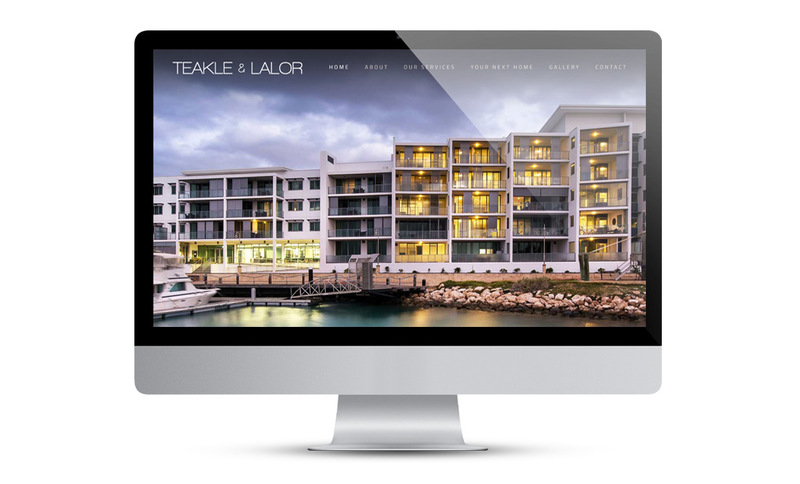 Teakle & Lalor is a building design and drafting consultancy practice based in Geraldton WA. Their previous website was not mobile friendly and wasn’t ranking in search engine results. Teakle & Lalor required a new website that would be simple to manage, improve visibility in search results, and be easy to update with new projects to showcase their work. We implemented a modern and elegant visual design to showcase the high-end work produced by the firm, and integrated a powerful content management system to ensure the new website can easily expand in years to come. 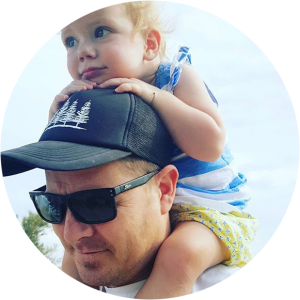 The website is visually appealing, easy to navigate and it provides a modern and professional online presence for the business. The site is built on a responsive framework providing an optimal user experience visitors on mobile devices and tablets. Regular reports are delivered to the clients so they can quickly and easily monitor how well their website is ranking and better understand exactly which content their users are engaging with.